North Korea is one of the most reclusive countries who have the lives of each North Korean leashed by the ruthless and brutal rules set up by Kim’s dynasty. 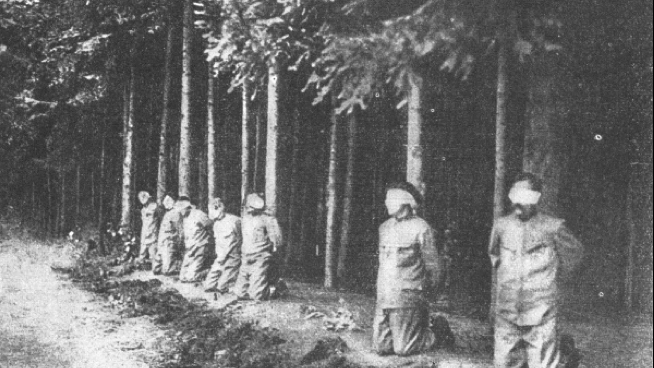 There are many insane yet interesting facts about North Korea. 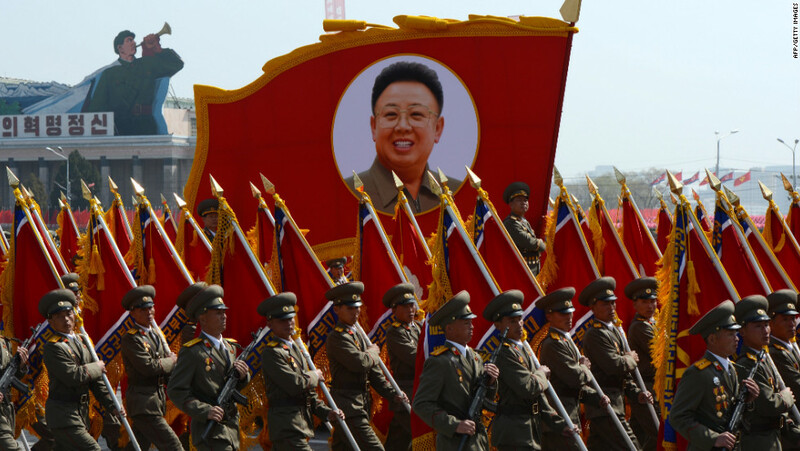 North Korea is considered to be an erratic menace to Northeast Asia. North Korea in defiance of the worldwide pressure conducted two nuclear tests in 2016 and three others since 2006, intimidating the whole world. 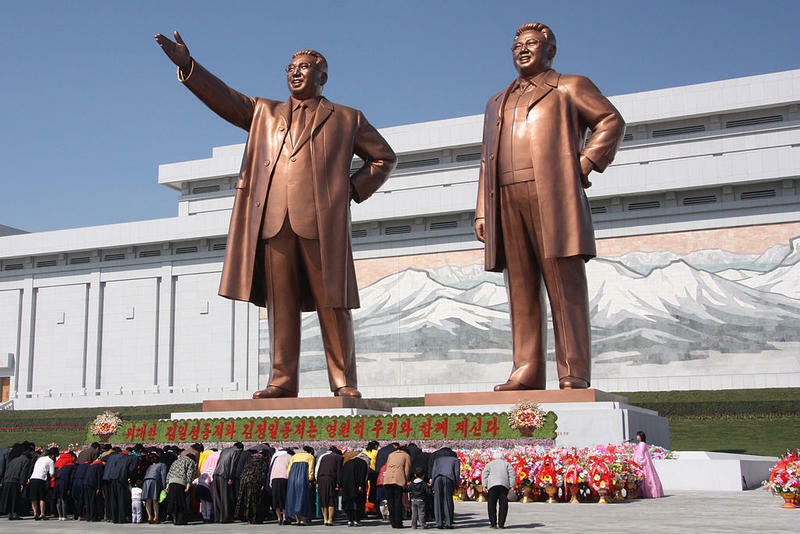 Here are 10 insane facts about North Korea aka the People’s Republic of Korea! 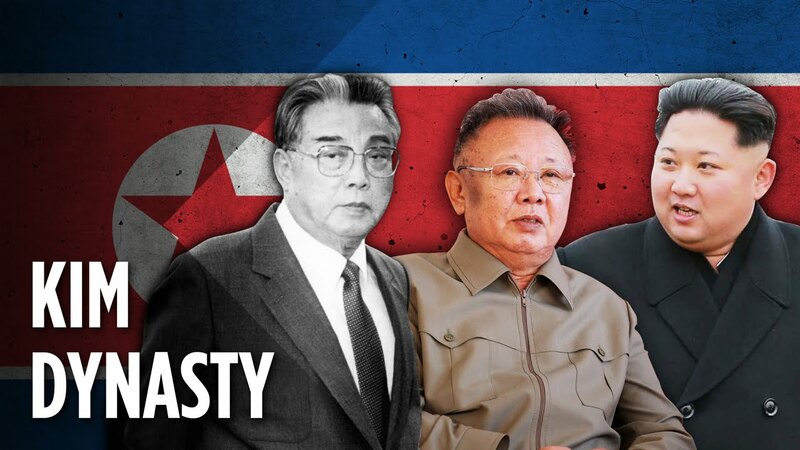 North Korea has been terrorized by the dictatorship of the three generations of the same family. Kim Jong Un, 33, grandson of Kim Il Sung, came to power in 2011, following the death of his father, Kim Jong Il. The country works on the policy of “Juche” or self-reliance, this has detained the rest of the world’s aid either economically or diplomatically on them. 2. What can North Koreans vote for? It claims to be a democracy and holds elections every five years but with only one name on the ballot, Kim Jong-un. Although Kim Jong-un is the present decision maker, he is not seen as a true leader. The government still operates under the rules made by Kim ll Sung, leader of this eternal dynasty who died in 1994. This makes North Korea the world’s only necrocracy. Thus, it is considered to be one of the most interesting facts about North Korea. There is literally 34000 statues of Kim ll Sung(one for every 750 people) to remind the people of there commitment towards him. 3. Introducing a completely different time and year zone. For a country which is run by not so sane people, it won’t be strange at all if they have there own time and year zones. The year is counted after the birth of its founder, Kim ll Sung. In 2014 it was the year 203. 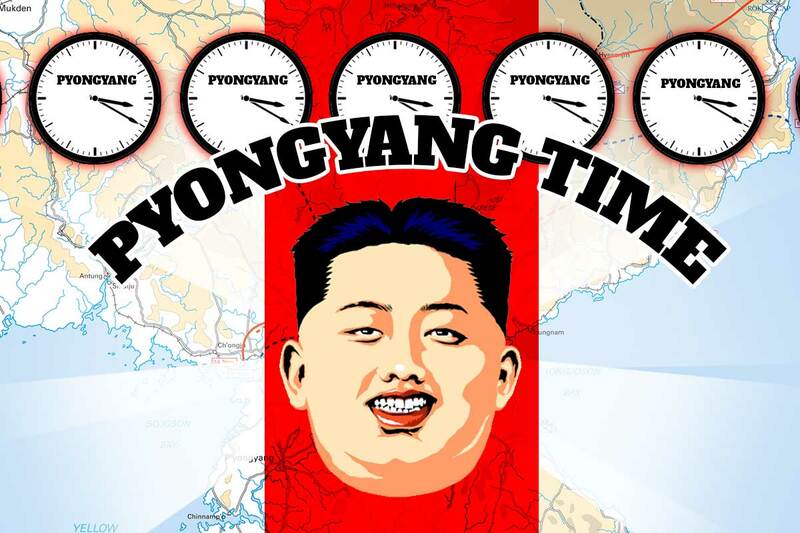 The timezone created by North Korea named after its capital called Pyongyang Time, which is 30 minutes behind South Korea and Japan. People in North Korea are allowed to choose amongst the 28 haircuts that are approved by the government. They get strictly punished if do not oblige by these cuts. Therefore, having a particular set of haircuts is one of the weird facts about North Korea. 4. The Kims are Gods! Another one in the list of interesting yet strange facts about North Korea includes that the Kims are the gods. It is believed that not only does the ultimate leader Kim ll Sung possess omnipotent powers but his whole family does. Apparently, Kim Jong Il was born under a double rainbow and caused the formation of a new star in the sky. He started talking and walking before six months old. Not only that he never urinated or defecated, but also when his mood changed the weather would too change. Of course, it did, how nonsensical is that! All these known facts are taught to children at school and are nothing but a conspiracy to make people believe in them being a god. 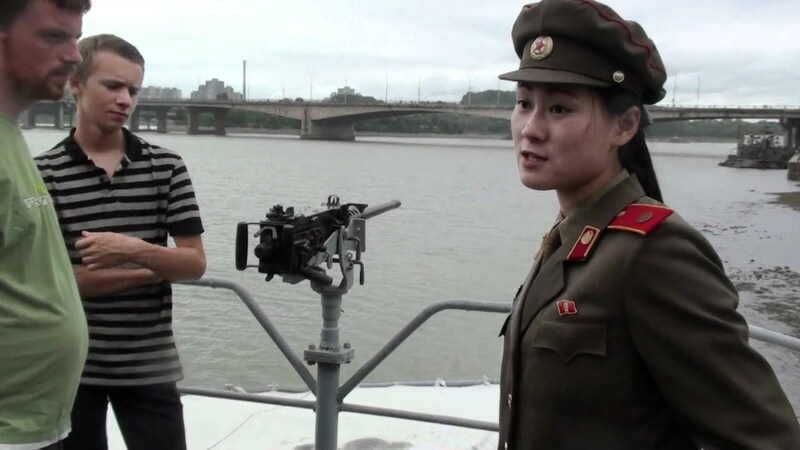 The list of facts about North Korea is incomplete without its strange rules. 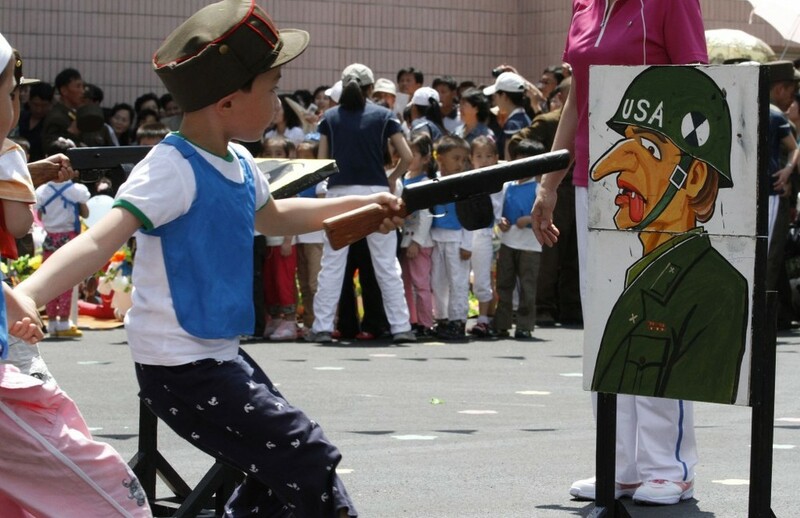 Anything could be better than the three-generation punishment rule in North Korea. The violator along with his whole family is sent to the prison camp. Currently, there are about 200,000 prisoners in the horrible work camps. People in North Korea are not allowed to practice Christianity or to watch South Korean films and may be punished with death. While the leader enjoys lavish dinners and imported champagne half of the population starves for food due to poverty. At number 6 in the list of interesting facts about North Korea, we have the economic status of North Korea. Nearly 12 million citizens are deprived of basic human needs. The annual GDP per capita ranks 197th in the world. They aren’t any working traffic lights in the country and are replaced by the police. 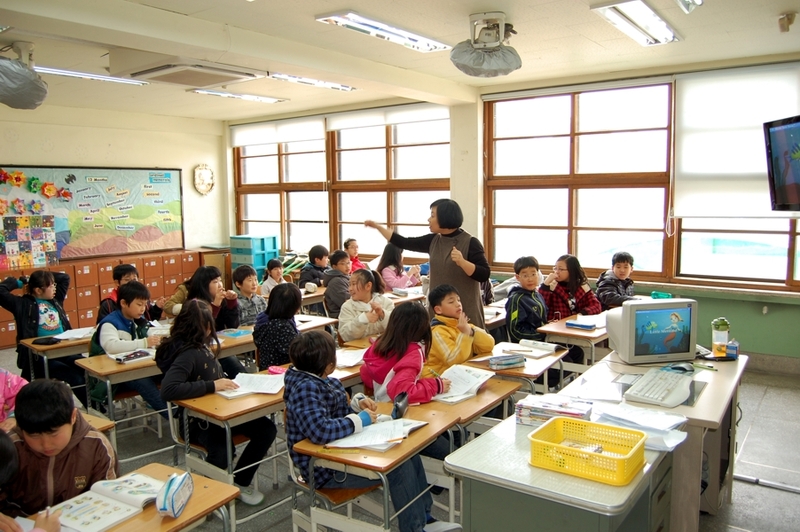 North Korea claims to have 100% literacy rate. In 1990, the government made it compulsory for all teachers to learn accordion in order to remain one. Parents who wish to educate there children not only have to pay for pens and papers but also the student’s desks, chairs, and building material. They are also required to pay for the heating fuel in the classrooms. At 10, students need to join the labor party otherwise called the Children’s Union. Parents prefer to keep their children at home than to see their kids get tortured. According to a South Korean news organization, the list of interesting facts about North Korea also includes that the North Korean leader is worth $5 billion and is ranking more not only from legal sources but also illegal ones like counterfeiting, weapons dealing and the sale of other narcotics drugs. No wonder why marijuana is legal and is classified as a drug in North Korea. North Korea tops the list of the most corrupt country according to the Corruptions perspective Index. The country is barely larger than the state of Pennsylvania. Actually, it’s not big at all but the facts about North Korea include that it is the only nation in the world to currently have a US Navy ship captured. This is probably because of there standing army that ranks the fourth largest on earth. Interesting facts about North Korea also includes that the capital of North Korea is home to nearly three million people and is only for the elite. Only trustworthy and loyal citizens are allowed to get in. It may interest you to know that a zoo in Pyongyang features a chimpanzee that smokes a pack of cigarettes a day.